Mr. Wallraff is responsible for operational oversight at private and public clubs within the Southwest region. Those duties would include but are not limited to; ongoing day to day management oversight, financial review and accountability, client relations and personnel development. 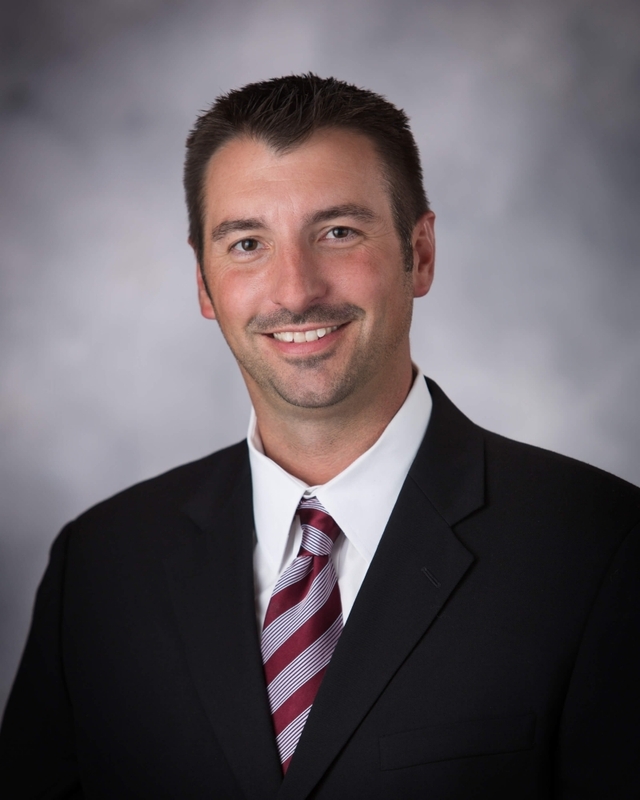 Brandon has over ten years of experience in senior level management at public, private and resort golf and club facilities throughout the country. He specializes and excels in turnaround and startup situations, and has exceptional skills in recruiting, training, business plan development, and implementation of operating procedures and service standards. Brandon has completed a number of projects in the past, including the successful turnaround of distressed clubs in Omaha, Orlando, Tucson, Hawaii, Illinois and Nevada.